This is Funi’s Kitchen where we cook with LOVE. Lufuno (Funi) means “love” in Venda. 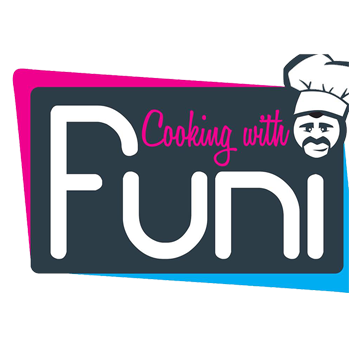 Cooking with Funi hopes to be a dynamic, fresh cooking show that introduces South African cooking into the every day South African homes. Alongside this, we place emphasis on healthy cooking for everyone from beginners, to grand masters. Funi is a talented chef and lecturer based in Cape Town, who is fuelled by his passion to make delicious food an option for everyone. If you would like to be involved as a donor or sponsor, head on over to our SPONSORSHIP page and check out the fun packages we have on offer. A deliciously simple dish, bordering on decadence it can test the skills of most chefs.